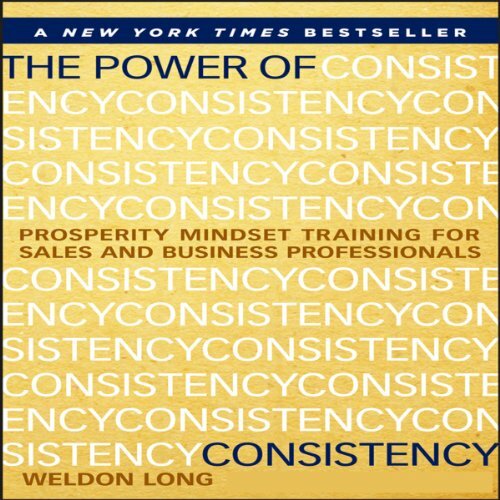 Weldon Long built an Inc. 5000 company with over $20,000,000 in sales in just 60 months. In 2009, his company was selected as one of Inc. magazine's fastest growing private companies in America. Today this New York Times best-selling author is one of the nation's most powerful speakers and a driven motivator who teaches others the sales and prosperity mindset philosophies that catapulted him from desperation and poverty to a life of wealth and prosperity. 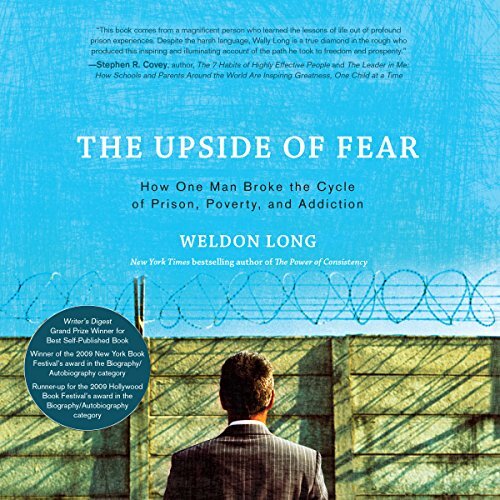 Visit www.weldonlong.com to learn more.